A new independent report highlights the problems posed by an ageing society, with the poorest in society three times as likely to retire early due to health complications and minority groups worst hit of all. The Chancellor Phillip Hammond will use his Spring Statement to request fresh action be taken to curb the undue influence of US tech giants and enable greater consumer freedom of opinion and expression. One in five Brits is said to be considering stockpiling food ahead of the possibility of a ‘no deal’ Brexit, raising concerns regarding our right to food. 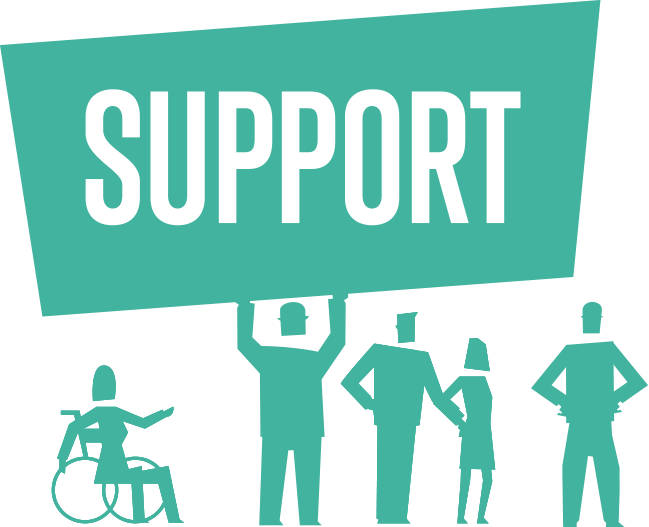 An annual report by the Children’s Rights Alliance for England has highlight how the focus on Brexit has neglected discussions on key areas of social justice including the rights of children which in turn has had a detrimental impact on mental health, suicide rates and policing. The government will look to priortise working relationships with ‘socially concious’ companies that are transparent about their payment processes, rather than just accepting the cheapest bid, in an effort to curb modern slavery practices. 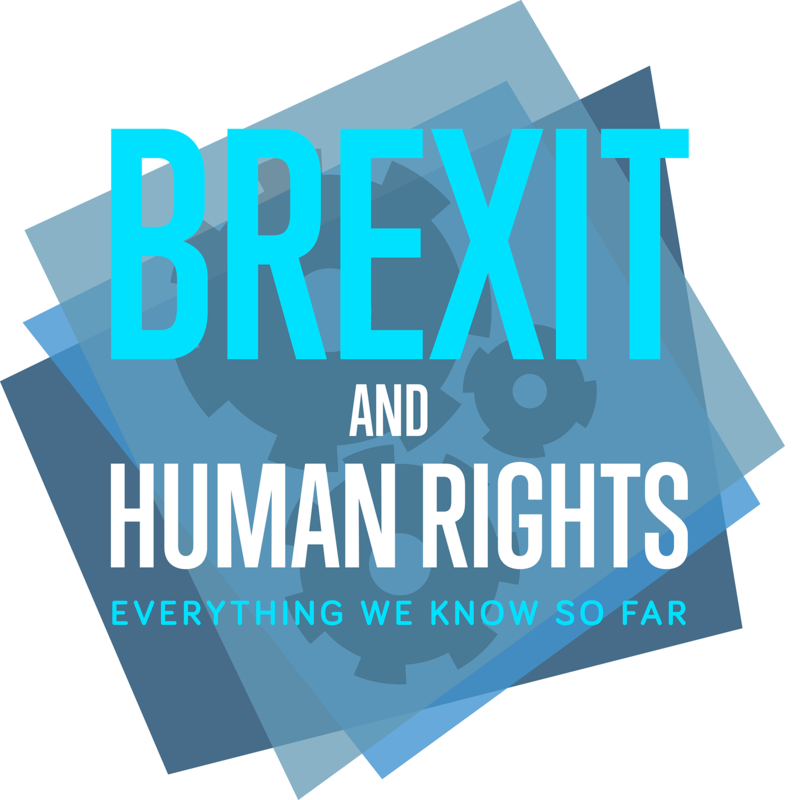 The UK Parliament Human Rights Committee has expressed concerns that the current system for entrenching human rights in international agreements is “not working”, raising the distinct possibility that human rights could be neglected in Post-Brexit Britain. The thinktank, the New Economics Foundation has pitched bold proposals for a new weekly national allowance to replace the ‘flawed’ existing tax-free allowance system, as part of a move which it says could lift 200,000 families out of poverty. Campaign groups for women across the United Kingdom have united outside what they nicknamed ‘The Royal Courts of Injustice’ to campaign for women’s rights this International Women’s Day.